Why does Gai look like Rock Lee? 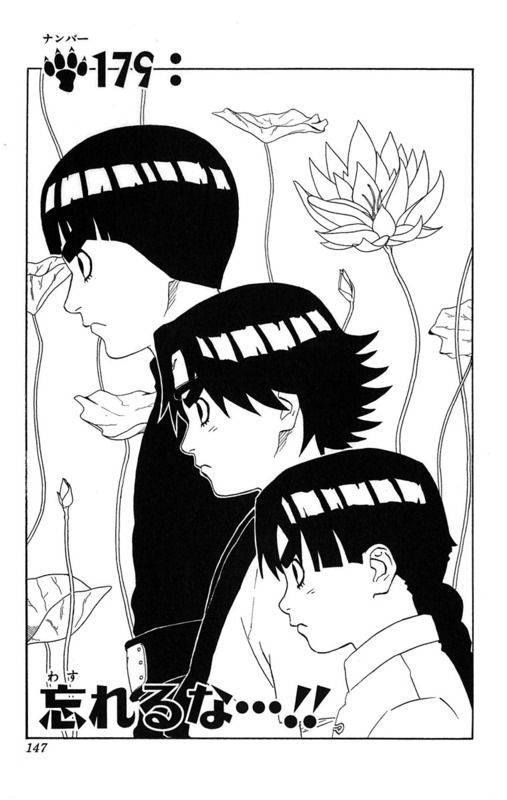 Why does Gai-sensei and Rock Lee look almost exactly the same? Are they from the same clan or are they blood-related? Hinata and Neiji look the same and they're cousins, same with Sasori and Gaara, Sasuke and Itachi, so they're probably blood-related, or they're not? Are there any explanation regarding this? When first joining Team Guy Lee's appearance changed drastically. He had shorter hair than before that curved upwards in the back. He still maintained the Chinese appearance, since he wore a robe and a martial arts belt around his waist. After joining Might Guy's team, his appearance changed considerably to emulate his idol and sensei. So, as you can see, he just changed his appearance to look more like Guy whom he idolizes. How is a technique categorized as a Kekkei Genkai? Why can't Rock Lee use ninjutsu or genjutsu? Did Rock Lee learn the Leaf Dragon God?